Tawook Nation was created to become the nation for Tawook lovers. Our main focus is on the food. 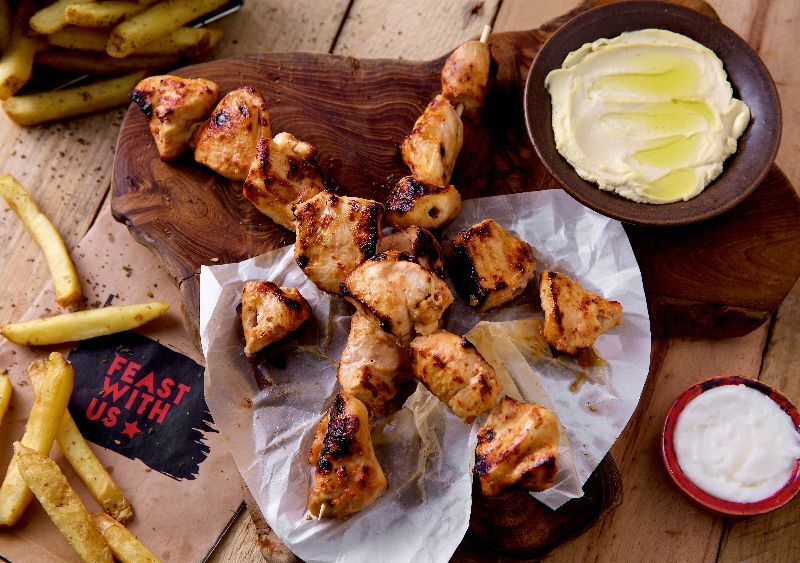 Tawook, which is mainly offered as one type of marinated chicken cubes, has an unlimited potential for recipe variations. Multiple passionate executive Chefs have put their hearts and minds together to create a unique menu that not only preserves the authenticity of Tawook, but also goes far beyond it to satisfy the different taste buds of our cosmopolitan city, Dubai. Once You Place Your Order It's Packed Ready To Be Sent Out for Delivery straight to your door - hot and fresh..
We use high quality ingredients and authentic spices to produce every meal right by our master chefs. Our vivid menu of Appetizers, Burgers, Sandwich, Fries and more to order the meal you are craving for. 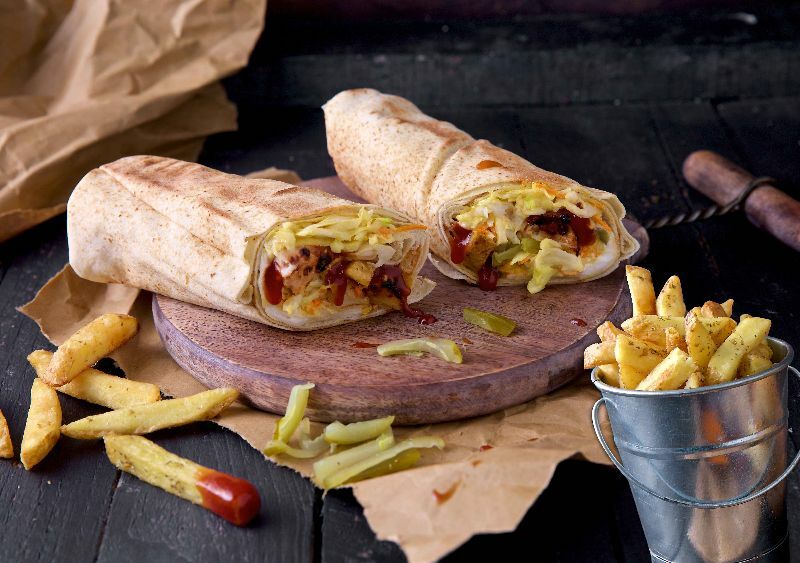 Our menu provides a wide range of Lebanese and Middle Eastern sandwiches and dishes made with fresh and authentic ingredients to provide you with the best food delivery experience. 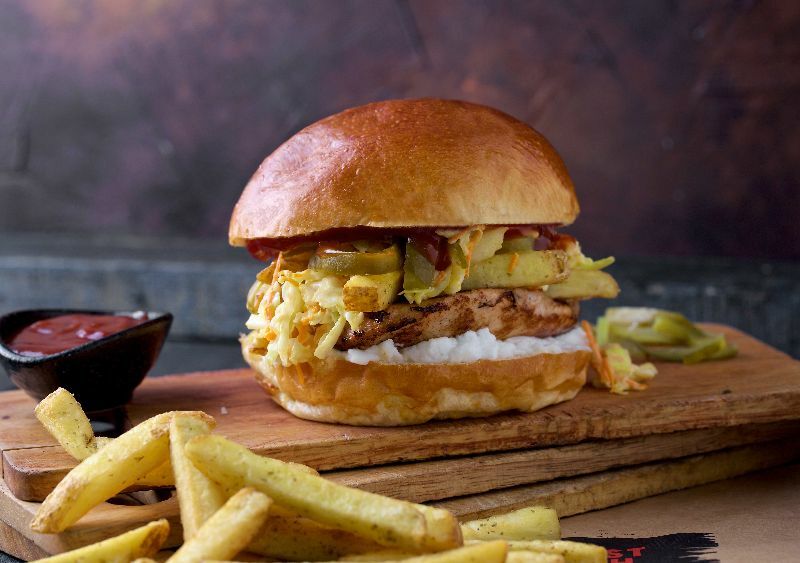 Dig into our delicious Tawook burger for a unique and flavorsome experience. If you're looking for the perfect roll to go then look no further. 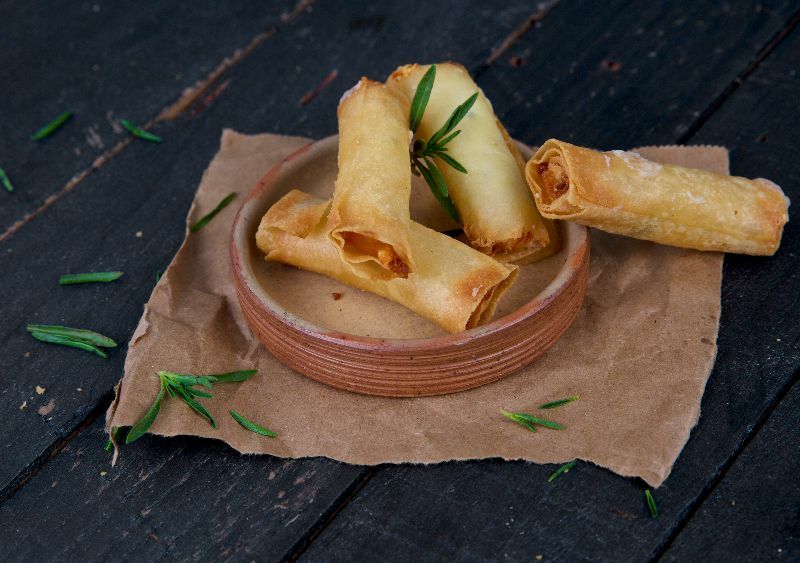 These savory cheese rolls are so cheesy and delicious. Indulge in a wide and unique variety of sandwiches offering authentic taste and new, unique flavors. our variety is guaranteed to satisfy any taste. 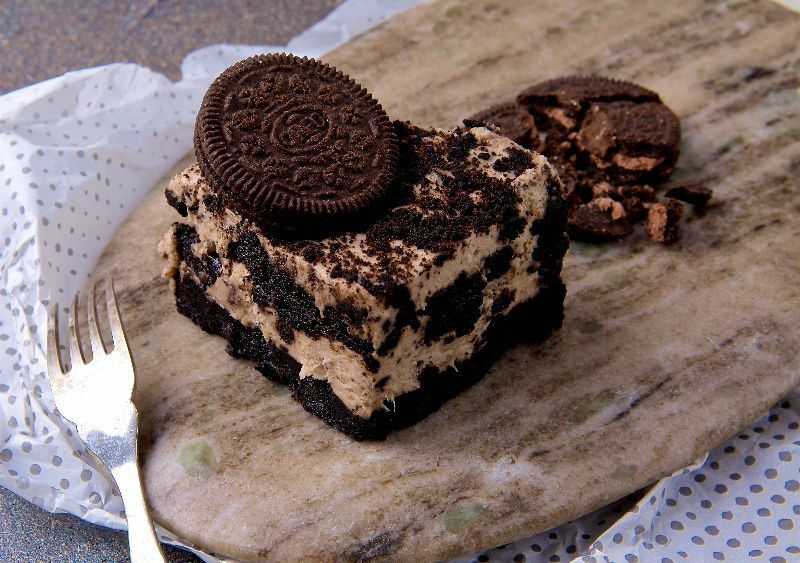 The Oreo crust is filled with no-bake white chocolate cheesecake and loaded with Oreo cookies. The ultimate sandwich experience you can ever indulge in. 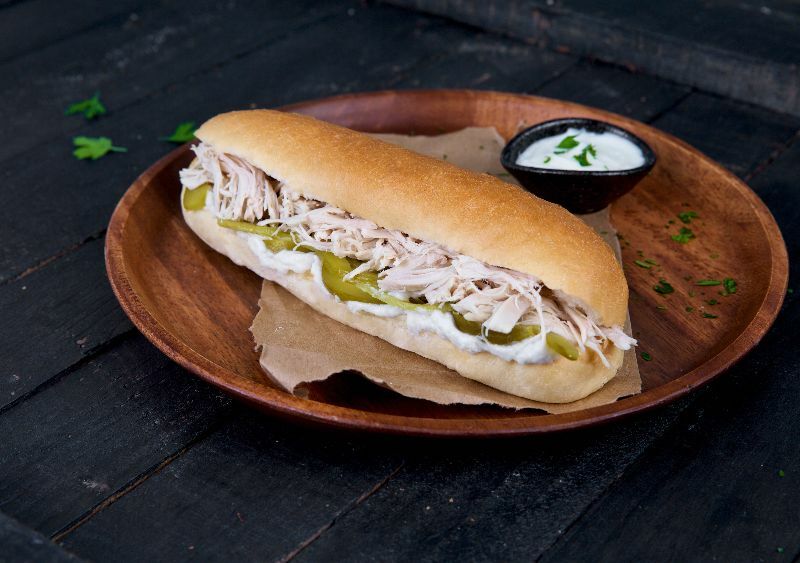 Our Ultimate Tawook Sandwich rules them all.